Tears as I think of this glorious day and what it means for us. Seriously overwhelming. Enjoy this day of worship, adoration, and celebration of our Risen King! 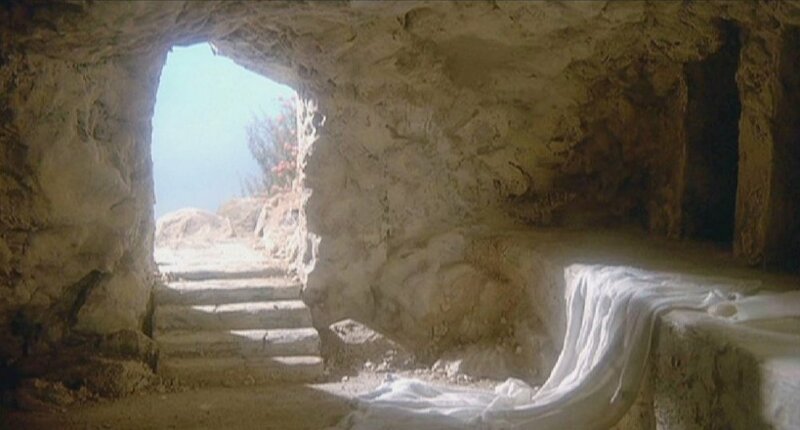 An empty tomb. A Risen King.